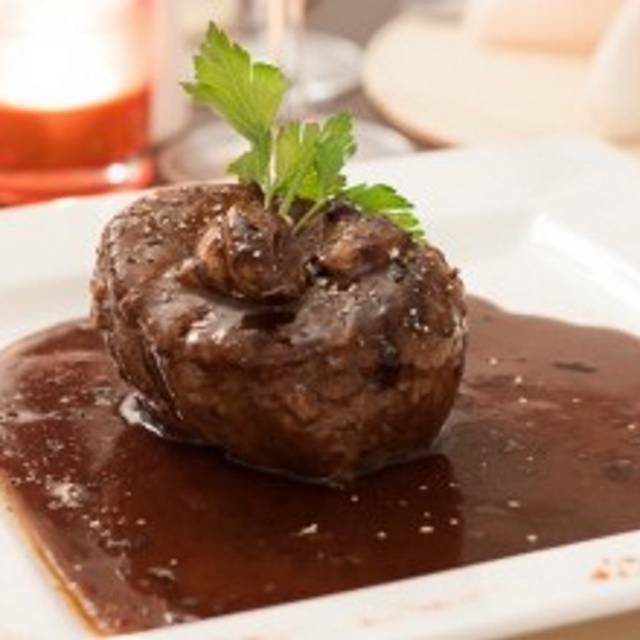 At La Galleria we pride ourselves on providing a varied menu of freshly prepared dishes with the finest Italian ingredients that will tempt all palates. 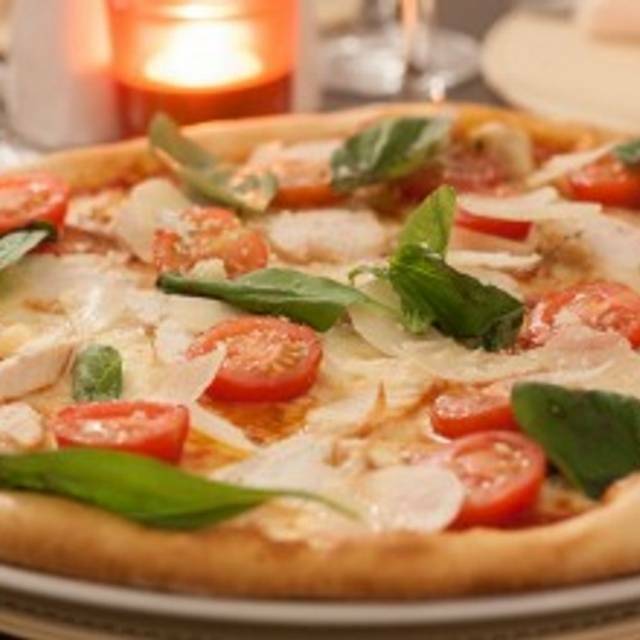 We offer a fantastic choice of pizzas baked in our authentic pizza oven imported from Italy. Our experienced pizza chef will freshly prepare your pizza to order at our open pizza bar, right before your eyes. 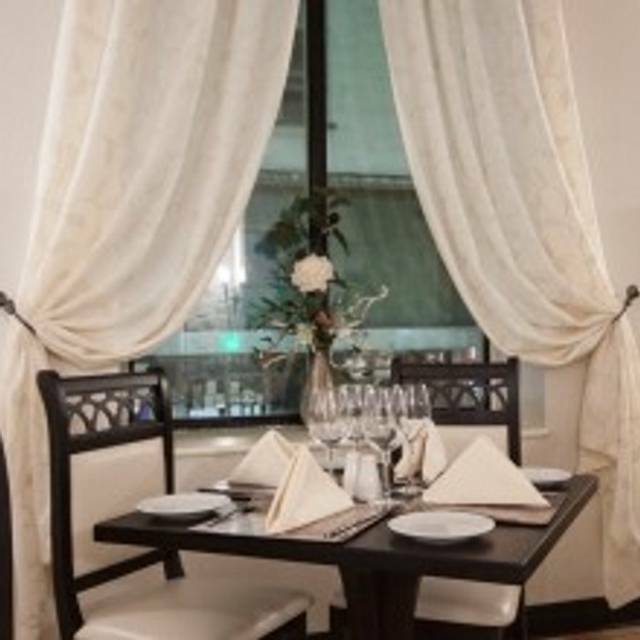 As a family run Italian restaurant in Birmingham we offer a warm welcoming experience, whether you are visiting us for a romantic night out, larger party or corporate event we guarantee that you will be well looked after by our friendly and attentive staff. 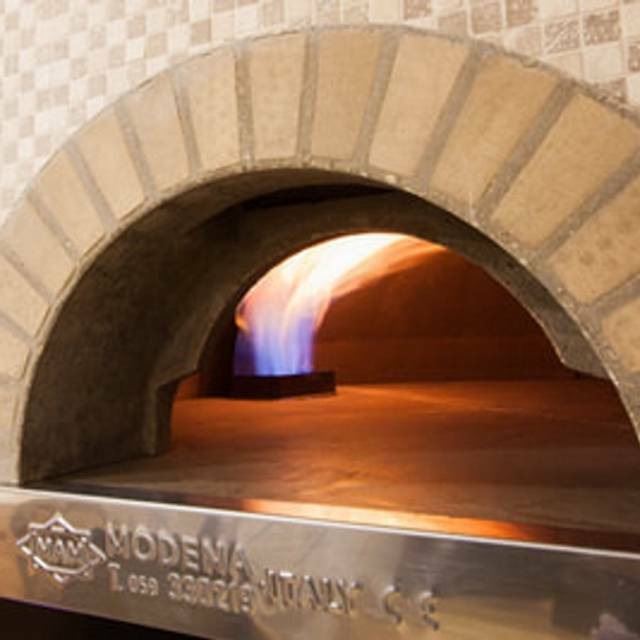 Fuelled by our passion for pizza, we have imported a traditional pizza oven from Modena, Italy. This oven produces a heat of around 500°C (930°F) which results in that perfect unique taste of authentic Italian pizza in under 3 minutes. We offer a fantastic choice of pizzas using only the freshest high quality ingredients. Our experienced pizza chef will prepare your pizza to order at our open pizza bar right before your eyes. We hope that you enjoy our pizzas as much as we do! Lovely place and the food is just amazing. Had the steak and it was perfection. Can't fault the food. Only gripe is some of the waiters can't speak proper English and often requests where lost in translation. But, very polite and professional. It's somewhere to go if you don't mind spending a bit more as you definitely get extra quality for what you pay. Celebrated my birthday here. Beautiful setting, great service and delicious food. Thank you. Best Calzone in Birmingham. Highly recommended. Friendly staff and brilliant food. Food was delicious!! My partner said it was the best Carbonara he had ever tasted. Lovely restaurant and great atmosphere! Great value for money too and lovely staff. Would definitely visit again! Table of 5. Booked here before going on to a concert. Due to horrendous traffic some of our party were late. Despite being rushed off their feet, staff were great, understanding and very relaxed. Made us welcome. Even did fresh pizza when we preordered for someone, who again because of traffic was extremely late. When it came food delivered quickly. They could accommodate fact we were a "pre- theatre booking". Food delicious and freshly prepared. Table clothes and linen napkins. Great alternative to places on main walkway for New Street and yet only just around the corner on a side street. A few minutes walk from Town Hall. It was a relief to discover this place with all the Christmas madness going on outside, particularly as food and "vibe" was so good. We will definaty be back! Note- step access. Four ‘ladies who lunch’ ate here on a recent shopping trip to Birmingham. - nice ambiance, not too busy, very friendly staff. Good menu with plenty of choice, the food was delicious! We had a two course meal and a bottle of wine. Chef was happy to swap a couple of ingredients and we had friendly and efficient service at a reasonable price. The space is inviting and the decor is great. I visited in the evening with a good friend, but my husband has visited during the day for both a business lunch and with his mother. I would definitely return. Great atmosphere, lovely staff, very tasty authentic food (it was like being sat in Sorrento) also priced like an Italian restaurant in Italy but well worth it! Definitely our go to place whenever in Birmingham again! Every time we visit Birmingham for a show/theatre we book La Galleria. Perfect for Town Hall and Symphony Hall venues. 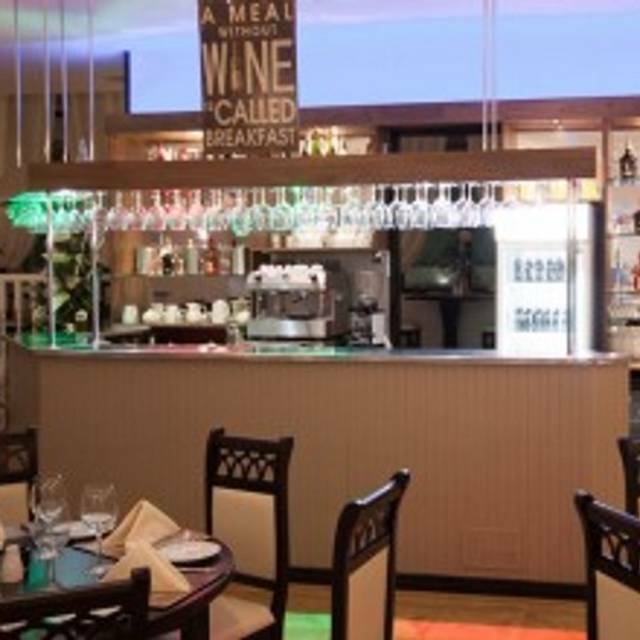 Very authentic Italian food with quick service and good atmosphere. No complaints. Food was really good but service was shocking. As we were going to see a show we explained that we has a limited time of 1.5 hours. The drinks and mains were served OK but it took ages for them to bring the dessert menu after requesting it and then we called a waitress over for the bill as we had no time to order anything else. The restaurant wasn't even busy and the waitress and 2 waiters seemed to spend more time chatting that actually attending to the diners. Had a lovely meal here, the food was excellent, very friendly and attentive staff. Will definitely be going back! Great food, lovely atmosphere and attentive service. 3rd time we've been. My favourite restaurant in Brum. Good freshly made food, lovely staff, a truly pleasurable experience. Excellent meal, so nice to find a separate fish menu with such a good choice. The waitress was helpful, pleasant and delightful. 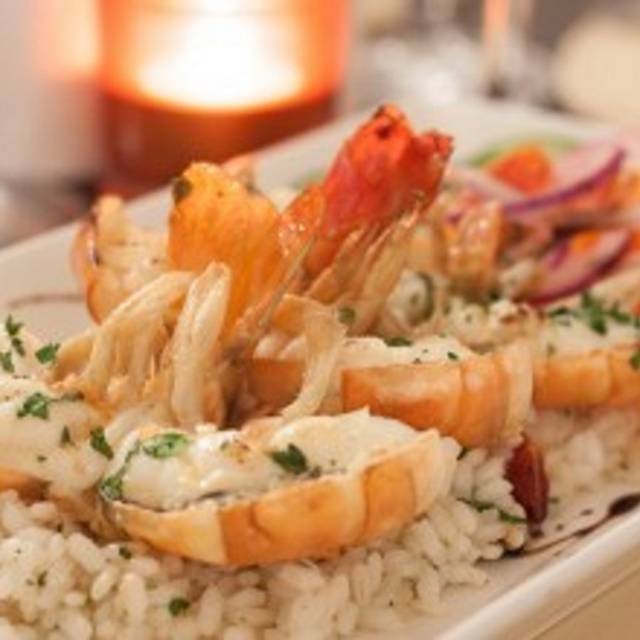 We would certainly recommend this restaurant and will come again. My partner has not stopped raving about the scallops!! The food, ambience, wine and service by a very personable and knowledgeable waitress were all exceptional. Excellent Italian food and great service at reasonable price. Excellent food and the waitress was very charming and helpful. Thoroughly recommended! This is our second visit to La Galleria having found the restaurant to be easy walking distance to the Town Hall, where we were attending a concert on both occasions. Very easy booking on website with immediate email confirmation. Warm welcome on arrival, attentive service. 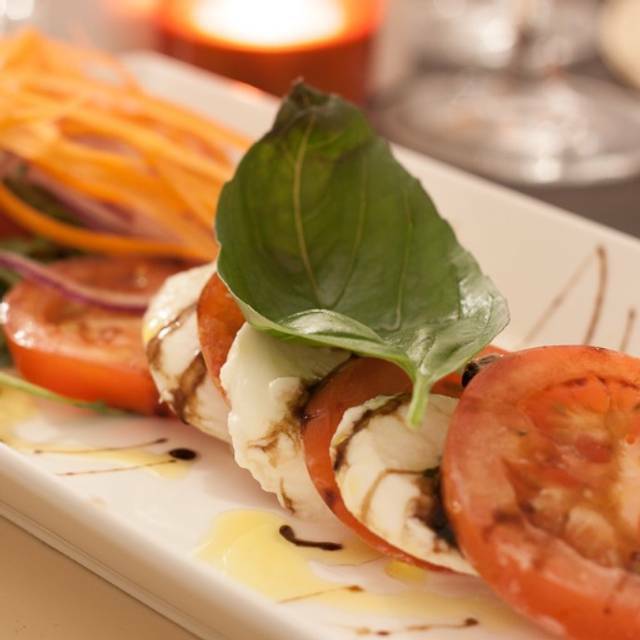 Delicious, authentic Italian cuisine not to be faulted. Desserts to die for. Cannot wait for our next visit in October. As always great food and service. Would absolutely recommend. Recent experience has left me with no choice but to never return. Ordered the Tagliolini Al Granchio (Crab Pasta) dish and when it arrived it had a over the top fish smell (imagine the fish market) and was thick and stodgy with too much pasta and too little good quality crab. My fiance had ordered it but after a couple of bites could not finish the dish. She when asked by a server how her food was said it was not good. The server went to fetch the owner who listened to the complaints and didn't acknowledge them and said the dish was perfect his "Best Seller" and would not concede that his dish could be anything but perfection. He then took the plate back to the kitchen without another word. This restaurant has a surface level look of a nice dining experience but with an owner like this who also doesn't allow customers to tip their waiters/waitresses but when I asked if we could tip them they said to not bother since it would just go straight to "management". There are definitely better italian food options in Birmingham and this one is not worth your time. Good safe choice for Italian. First floor position. Plenty of tables. Staff attentive. Food was tasty and well presented.Definitely would return. Had very nice evening. The food was excellent. Head waiter was great. Will go back. A really good Italian meal with very attentive service. My friend and I both ordered from the fish menu, my lemon sole with parmesan was suberb. A first class tiramisù as a sweet was a real treat.